The CEO of French aviation giant Airbus has warned that the company could be forced to pull investments from the UK in the event of a no-deal Brexit outcome. Such a move could impact tens of thousands of jobs and cost the British economy billions, CEO Tom Enders said in a video message. 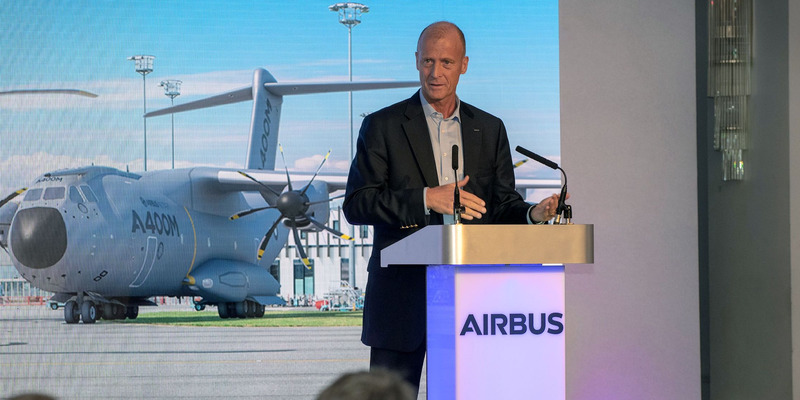 “If there is a no-deal Brexit, we at Airbus will have to make potentially very harmful decisions for the UK,” he said.